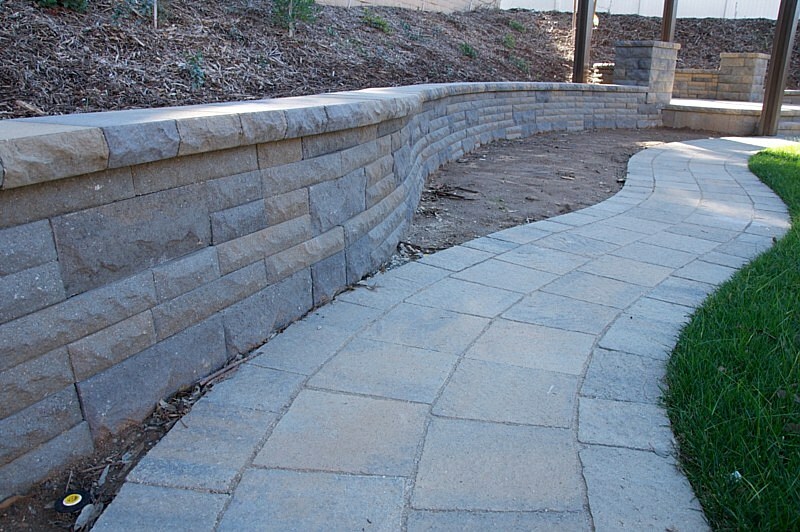 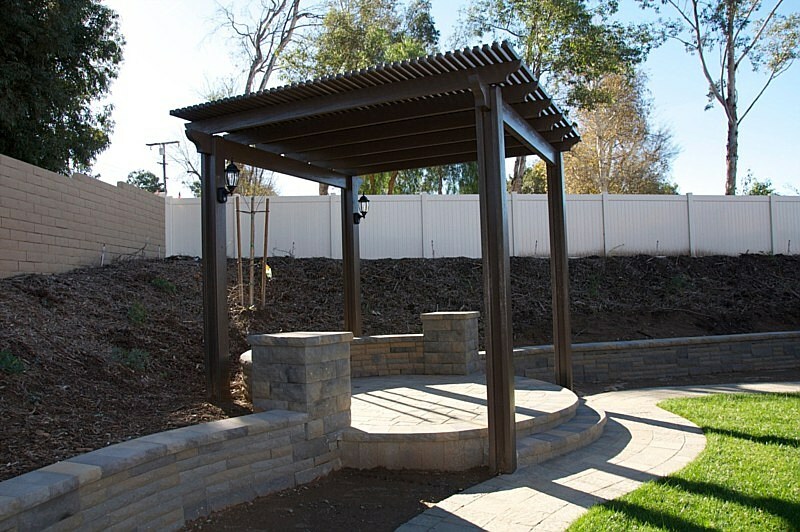 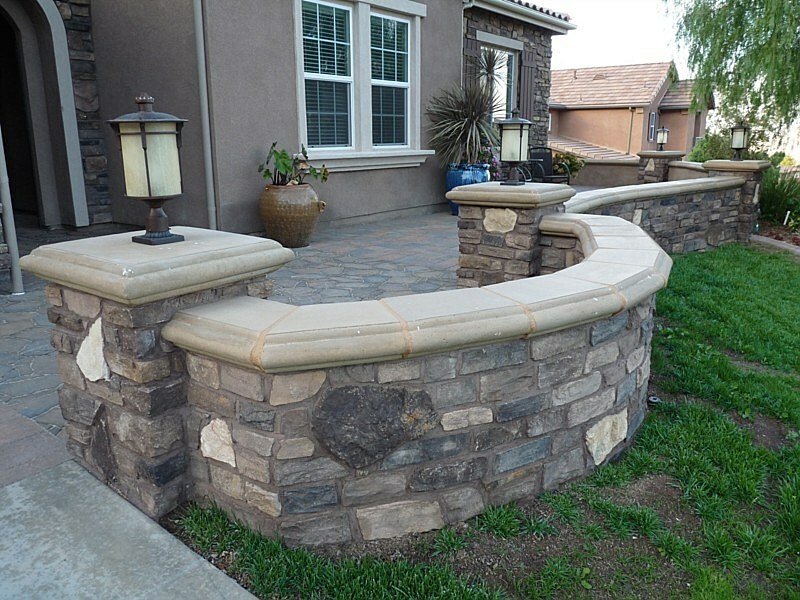 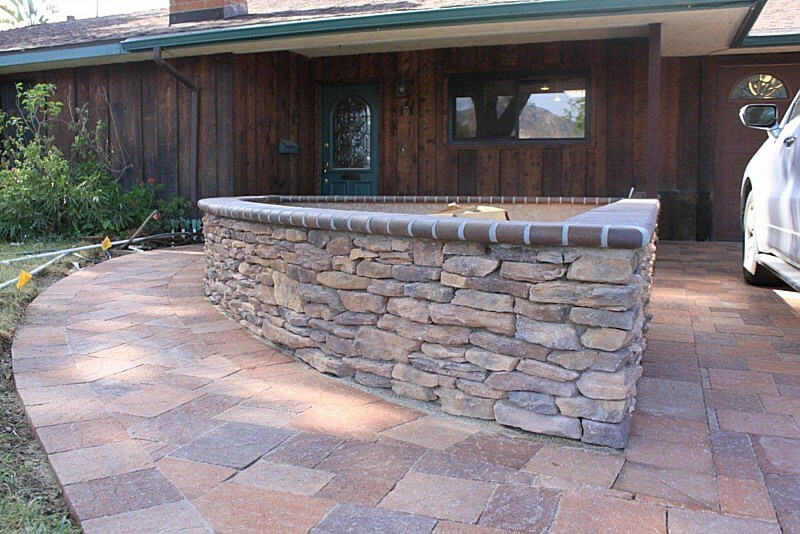 Our California retaining walls provide many useful features to homeowners by adding functionality and aesthetic appeal to your outdoor space. 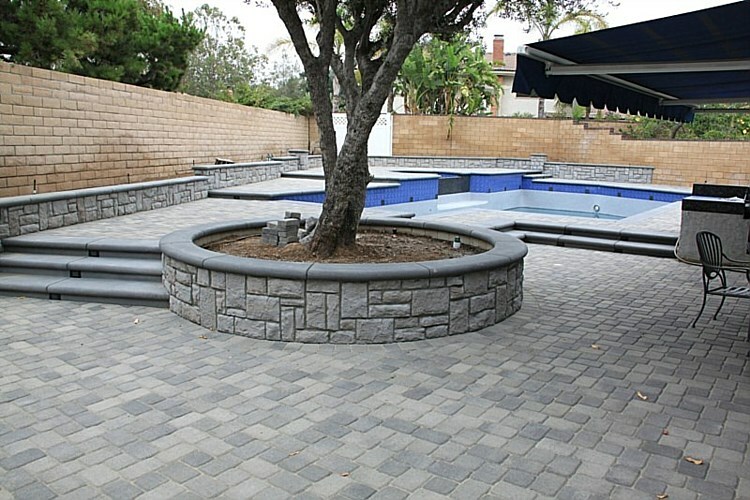 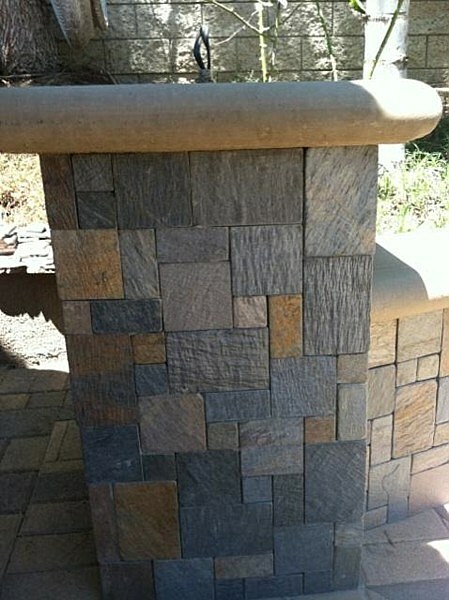 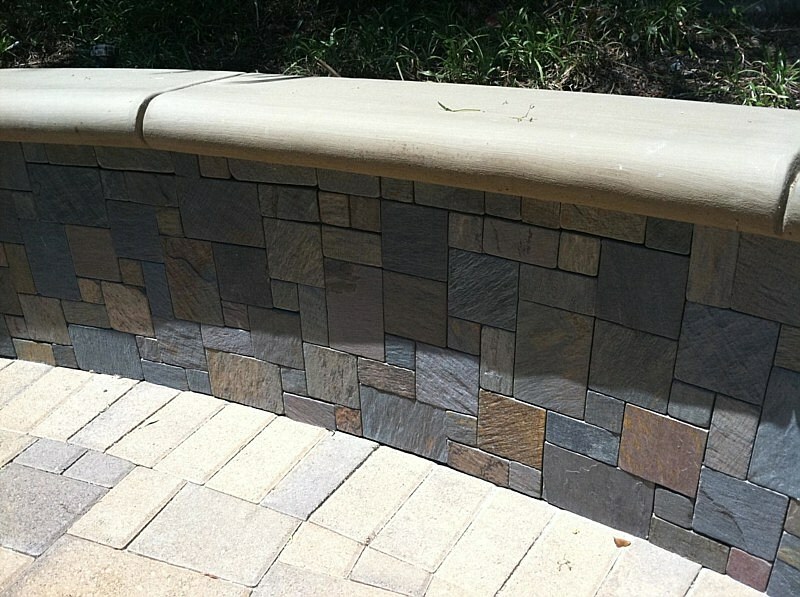 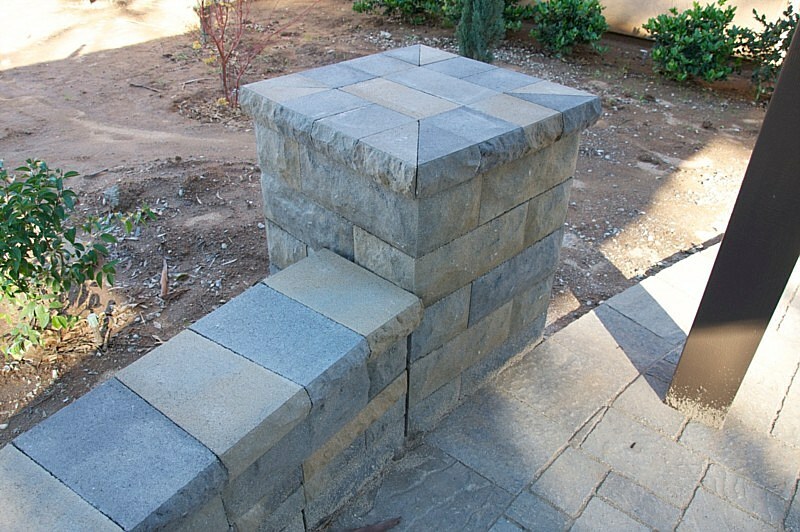 We create our retaining walls with our California pavers to create a unique and efficient landscape feature. 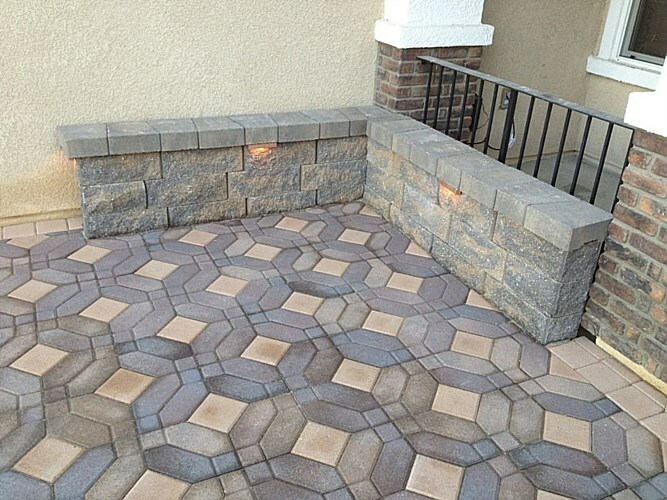 We have a large selection of pavers that range in shape, size, and color to best accommodate to all of our customers and their needs. Incorporating a retaining wall into your landscape is great for your property because it provides support and a protective barrier for your plants. 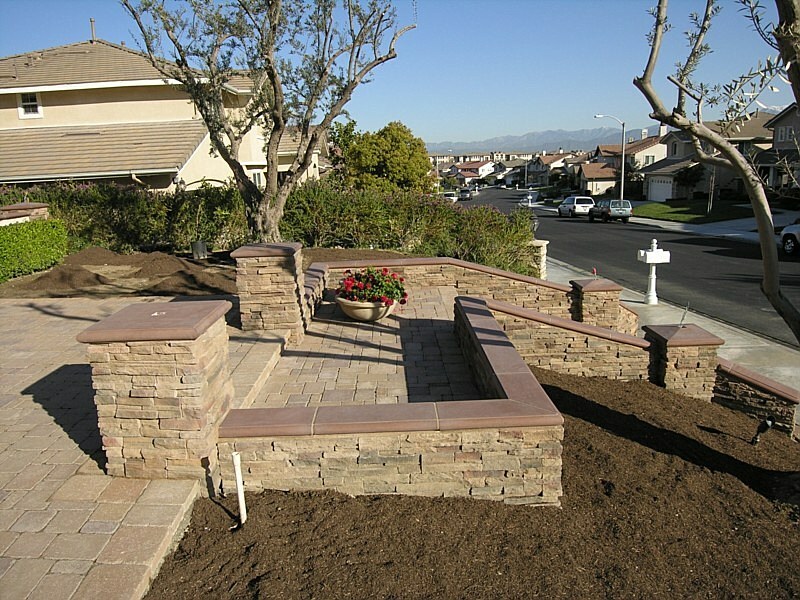 A wall will keep your soil intact and allow your plants to flourish by allowing them to receive the proper nutrients they need to survive. 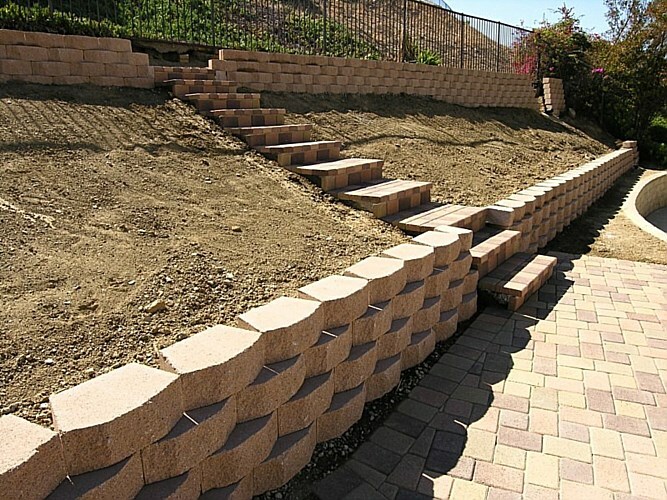 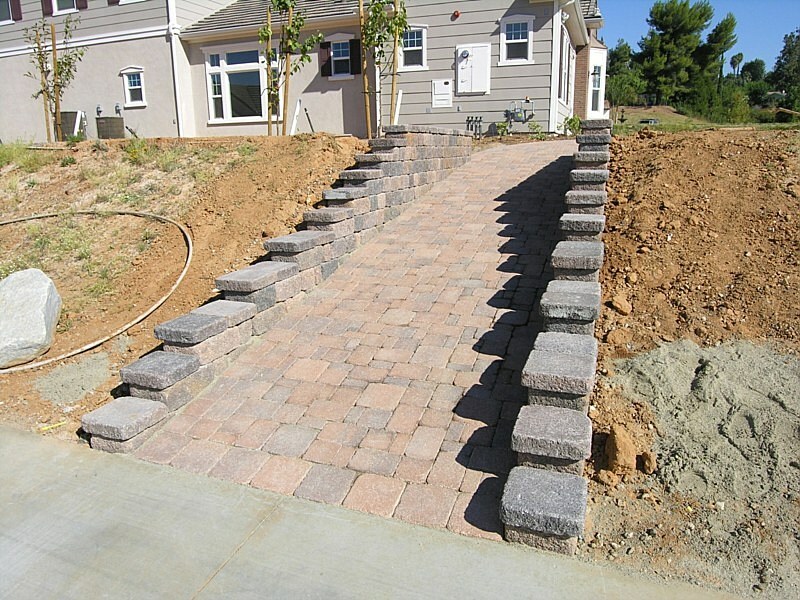 A retaining wall also helps to prevent down slope movement by creating a flat ground. 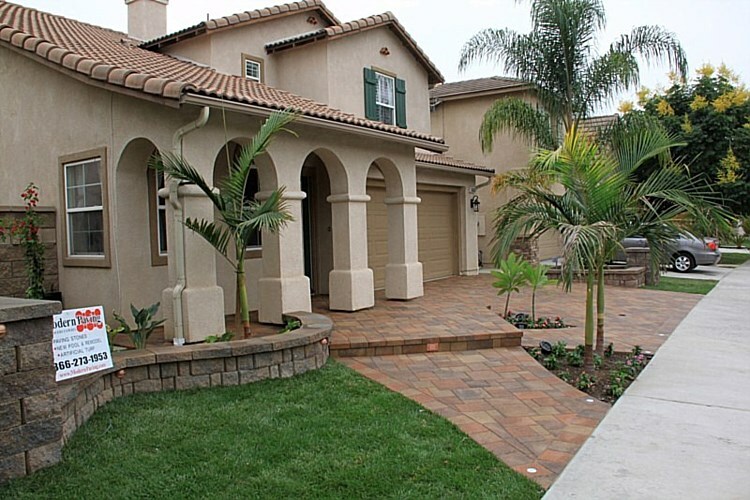 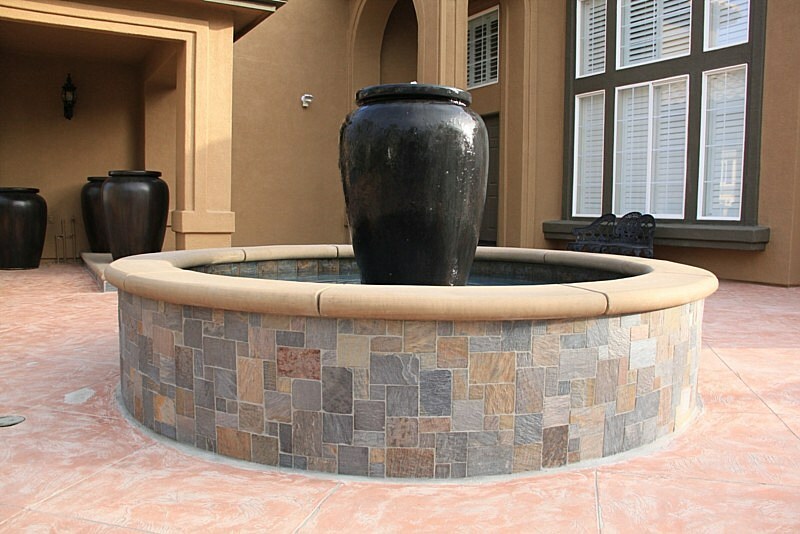 When searching for pavers in the San Jose area, look to Modern Paving to provide you with high quality services for an affordable price. 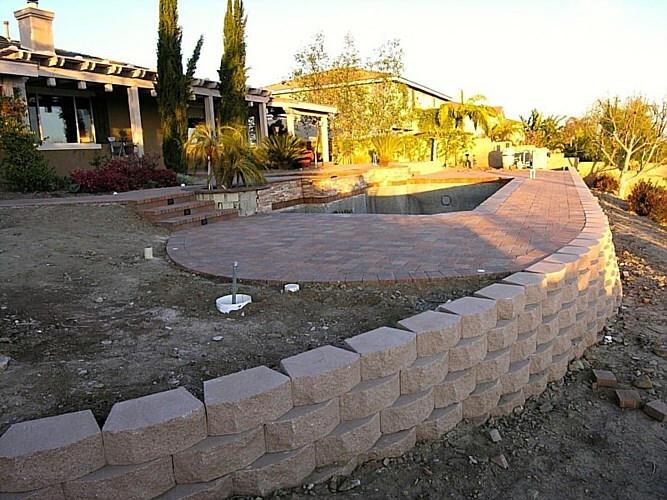 Contact us today at (855) 955-PAVE to schedule an appointment to receive a free design consultation. 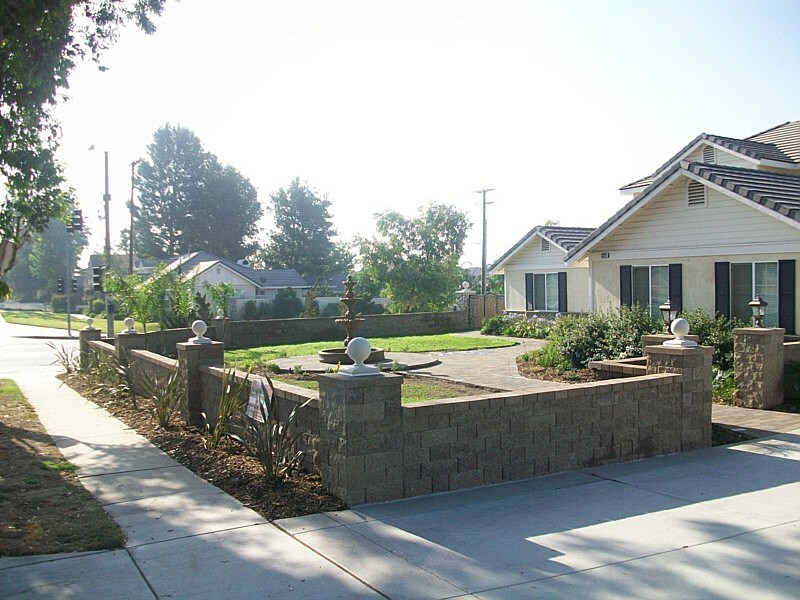 roviding the most value for your money and peace of mind.